I got a chance to hear from 7 of the most influential fitness minds in the St. Louis area. I asked these 7 trainers six straightforward questions about fitness, the industry, and their role in all of it. I didn’t expect some of their answers, and it has put the fitness industry in a better perspective for me. 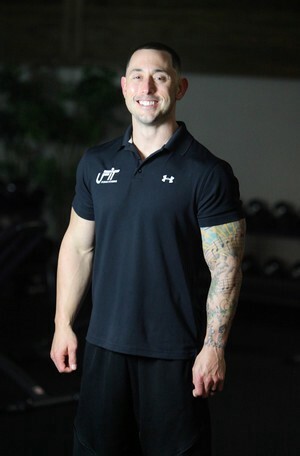 With over 15 years of personal training and nutrition, Jaime Rothermich has worked with a wide variety of clients with a wide variety of needs. A graduate of the University of Missouri, Rothermich is married to wife Jennifer, and lives in St. Charles with their three kids. 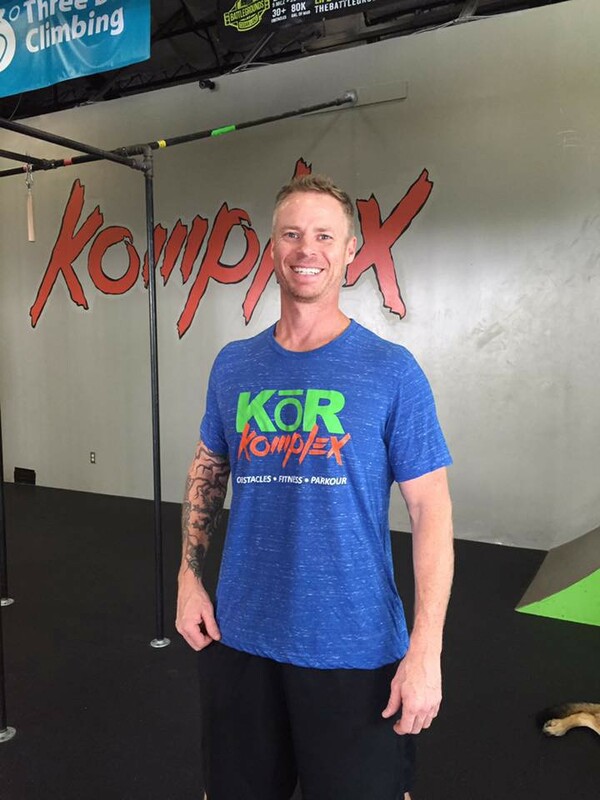 He is one of only four dietitians in Missouri to be a Board Certified Specialist in Sports Dietetics. In 2007 I graduated from Central Methodist University with my B.S. in Business and Accounting. After my first year as an accountant at Williams Keepers, LLC I knew I couldn’t sit at a desk for the rest of my life. Taking a leap of faith, I decided to follow my passion and became a personal trainer in 2008. I grew from working at a corporate gym, to being contracted at a private studio and finally opened up a studio with my wife. In November 2008, I left 24 Hour Fitness and the corporate gym atmosphere to train independently at a private studio where I trained an average of 40 plus clients week. I decided to take another step forward in my career and become a business co-owner of an exclusive studio called “UBX”. I opened the studio to not only have a place of my own to train my personal clients, but also a place that elite trainers could train; they could graduate from the corporate world and get rewarded with no restrictions to do what they love best. After selling my share of the studio, I decided I wanted to take on a bigger, more aggressive role and train athletes at Emerge. I have worked in the personal training industry for over 12 years. I have trained a diverse clientele with diverse fitness goals. I’m not your typical personal trainer. I am 62 in an industry where the average age is probably 30. 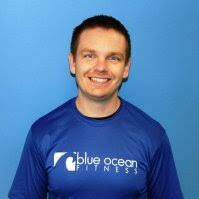 After working in the fitness industry for 9 years, John opened Blue Ocean Fitness in 2011 to create an experience that put the focus on the client.With just a dream and no real business plan, John has grown Blue Ocean Fitness into a 3,000 square foot training gym servicing over 200 clients on a weekly basis with a team of 4 coaches. John and his team specialize in meeting clients where they are at and creating custom solutions to help them achieve their goals. 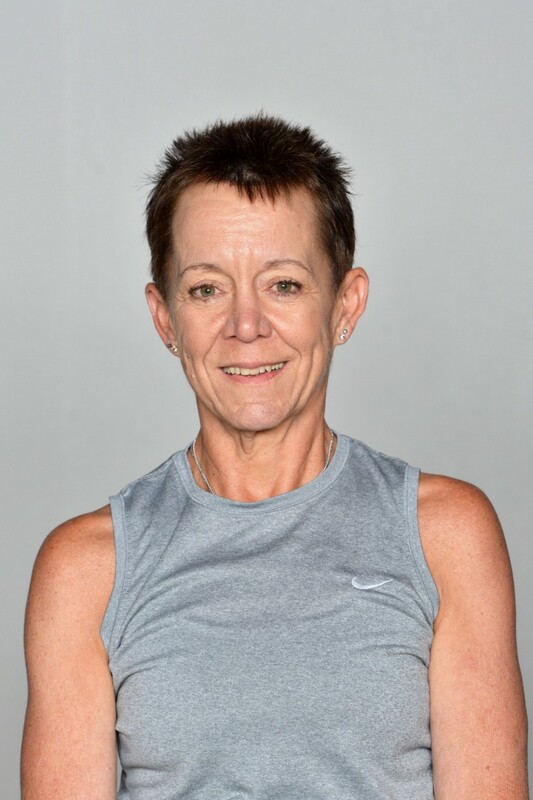 Inspired by her earlier experiences at Wellbridge Athletic Club and 24 Hour Fitness Angie is driven to raise the bar in fitness and sport training. 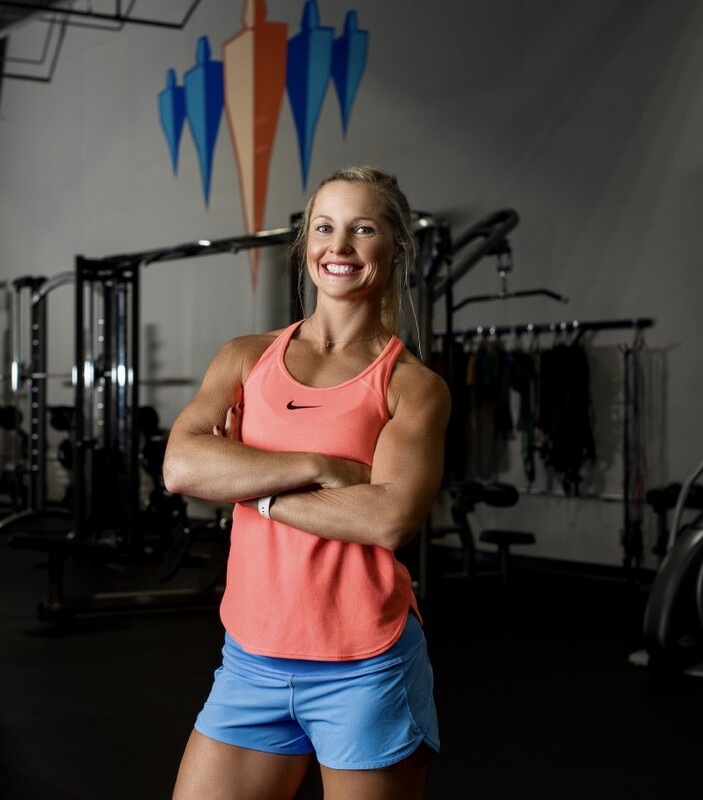 Developing the highest levels of client rapport and success guides all her actions and agendas as both an Emerge Exercise Specialist and Co-Owner of Emerge Fitness Training. Those are the coaches, here are the questions and anwers. Straight, unfiltered responses from the experts. Question 1: What got you into fitness? A. Pirtle– “I have played sports my entire life from baseball in the backyard with my brothers and neighbors to team sports through high school. After high school I went to WIU and studied business and marketing and realized quickly enough after the first semester I missed being active. I changed majors to exercise science and nutrition my sophomore year and have not steered from the industry since. Question 2: Why do you do What you DO? Dudas: “The only reason I get out of bed every morning at 3:40 AM is to inspire someone to move better, push farther, and live better. That’s why I do what I do. What I do is truly worth it. Doing someone’s tax return could never be as rewarding as a client reporting they can finally get up the stairs pain free or that they made a select sports team that they got cut from a year before. Farkas: “I don’t believe there is anything more important than your health and I believe fitness is the best way to manage it. Rich, poor, married, single, kids, etc… in my opinion, regardless of your situation, none of that stuff matters if you don’t have your health. A. Pirtle: “I love sharing what I know about nutrition and strength training with clients and seeing them make changes and accomplishments in their life. Not only do I witness physical changes but improvements in mental health and positive energy. A. Pirtle: “24 hour Fitness. My first year out of college I started as a trainer at 24 not knowing a whole lot about working with people but fell into it quickly. Within 3–4 months of training I had a full schedule of clients and it soon became my career. Question 4: Where do you see the training industry going in the next 5 years? B. Pirtle: “Focusing in on whatever will assist people in our country to get healthy and disease free. We’re overweight, out of shape and sick and it’s costing our country a fortune. Getting people to understand what “healthy eating” is and the impact it has on staying well is going to be critical (food is medicine) along with exercise and activity is necessary. Question 5: What do you think is the most important attribute of an exceptional coach? Farkas:A relentless desire to continually improve. There are many variables that go into helping clients succeed and an exceptional coach is constantly working to better help clients achieve the results they desire through sustainable and efficient methods. 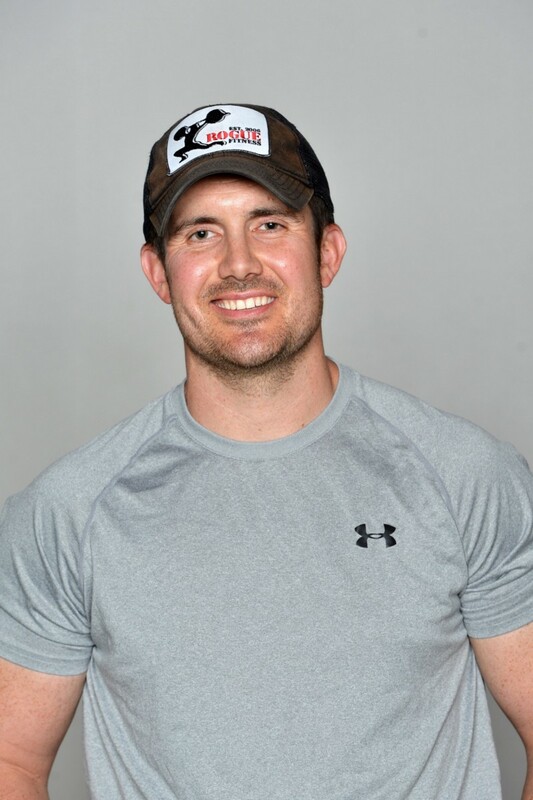 A. Pirtle:- “ The most successful trainers I have worked with have an undeniable ability to give great customer service and to connect with people. Question 6: One piece of advice for aspiring trainers/coaches? Rothermich:- “You are the expert in your field but you will never know everything within your field. Don’t let your ego stop you from learning. Your knowledge and education must always continue to grow. Once you stop learning you also stop being an effective coach. Farkas:- “Fitness is hard. We are selling a service that people don’t really want. What I mean is, people want the results that come from exercise but in large part, they don’t enjoy the process- the effort, the time, the lifestyle changes. So, there you have it. 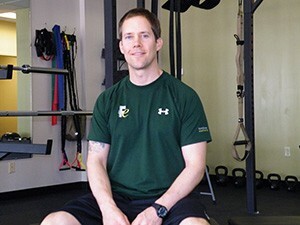 These are the thoughts of some of the most experienced, accomplished trainers in the area. Stay tuned. I plan to have more specific discussions with these experts about all topics health, fitness, and wellness. I hope you enjoyed the read. Feel free to comment on suggestions for future discussion.